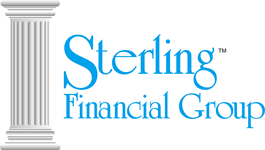 Sterling Financial Group, LLC is a comprehensive financial services firm dedicated to providing suitable wealth management strategies and innovative financial products to help clients enhance, protect and preserve their wealth. 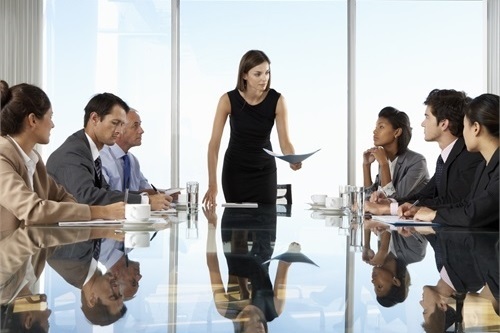 We are a client-centered firm, focusing on our clients' individual needs and goals, and developing customized strategies and recommendations to benefit their unique circumstances. We value client confidentiality and long-term, personal relationships. We measure our firm's success by the peace of mind we strive to bring to our clients. Our experience, expertise and structure help create value for clients.